Dyson is suing former CEO Max Conze for allegedly revealing confidential information, including on the company's plan to expand into the electric vehicle market, according to a person familiar with the situation. Conze is being sued by the UK company over alleged contract breaches when he left the vacuum cleaner maker in October. Conze allegedly shared information regarding the electric car among other ongoing projects, according to the person, who asked not to be identified because the allegations haven't been detailed in the court filings. A Dyson spokesman confirmed the lawsuit. The former CEO denies the allegations. "This ridiculous allegation is merely trying to distract attention from the claims that Dyson know I am about to issue," he said in a statement. Dyson's sales and profits tripled during his six years in charge, he said. Dyson announced in September that it was developing an EV, a radical departure for the company. Its founder and chairman James Dyson said cars could become its largest source of revenue within a few years. 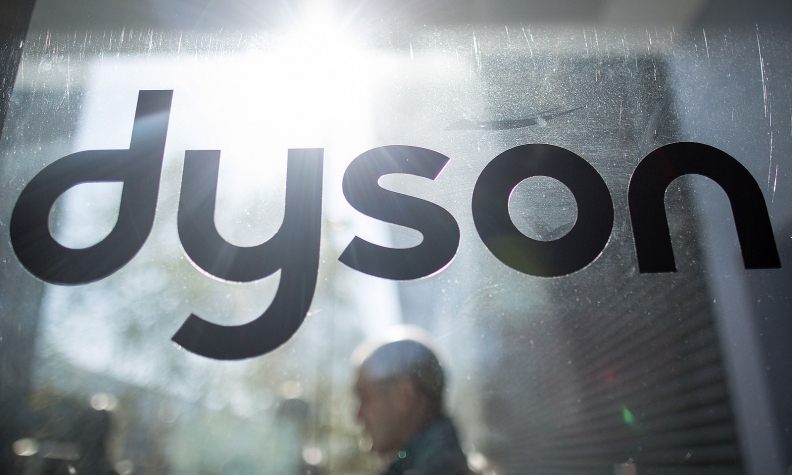 Court papers published last week revealed that Tesla learned of Dyson's secret plans to develop an EV two years ago because of a court battle over a Dyson engineer's right to work at Tesla in 2015.